One of my biggest AH HA moments in my transformation was the concept of weekly calories and budgeting. The fact that a less than stellar day nutritionally could still be saved by a forward week if you made up for it before or after; you budget for it. 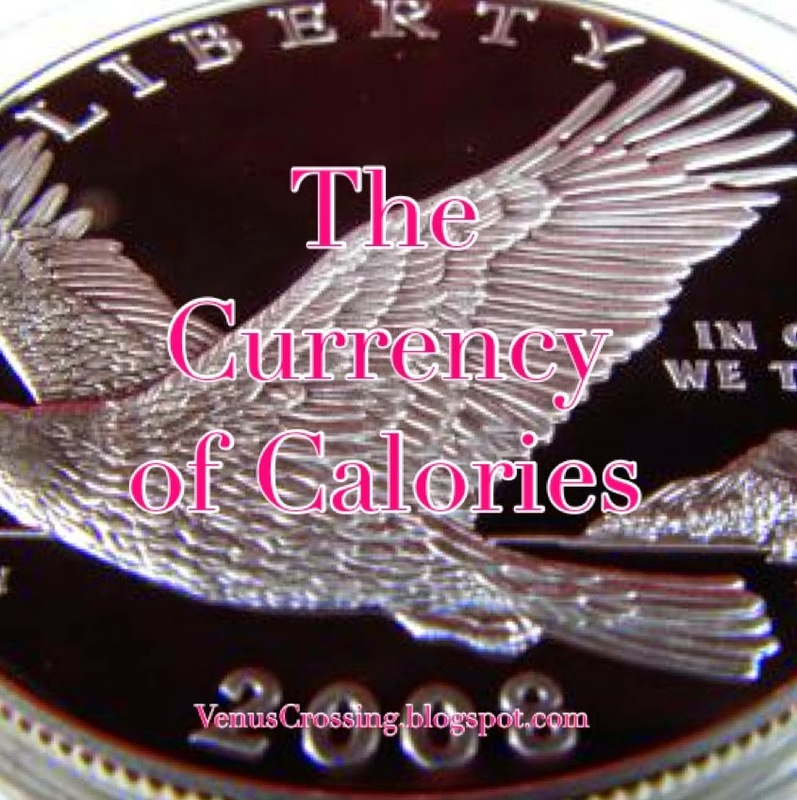 A calorie currency if you will. 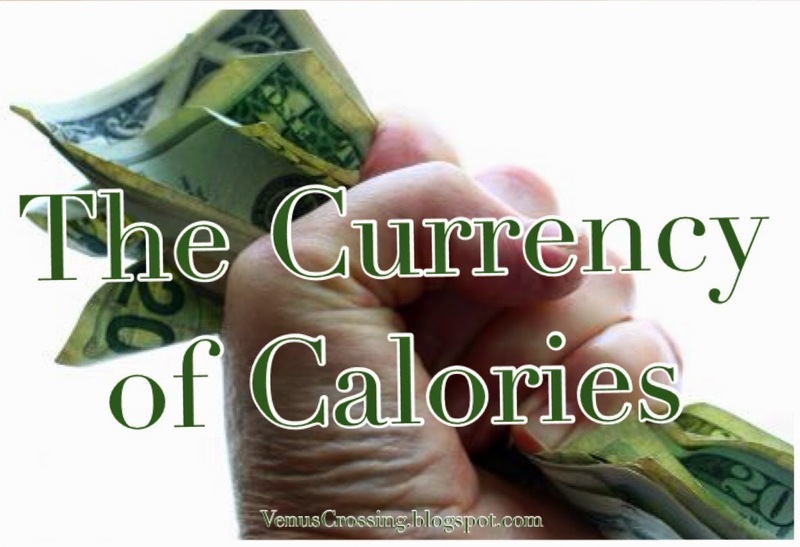 If calories were currency, then fat is a debt. You have to save calories to pay off your debt. You can only save so much money, just like you can only limit the number of calories you eat by so much. There is a sweet spot. Ideally your spot is one where you have small indulgences which allow you to not feel deprived, but not so much restriction that you go hog wild one day. So if every weekend, you are going out and spending all your currency do not be surprised when all your debt is back on Monday. It can be a vicious cycle. Spending all week to save from the previous weekend, then doing it again in a week or two. You cannot get anywhere if you constantly save, save then spend, spend. It is like digging a hole during the week, and filling it back up with dirt every weekend. Sounds crazy, huh? A moderate but aggressive pace is ideal. Fast enough to see progress, but slow enough to enjoy some indulgences so you are not feeling deprived. There is a happy place. What works best for me during a calorie deficit run is to take one maintenance day per week for sanity. I eat a bit more overall, and eat a couple of things that I normally do not have a budget for during deficit days. Some of my favorites are cake, wine, and chocolate. Are those ideal foods? No. Can they be enjoyed moderately? Yes. There really are no good or bad foods, just ones that make you feel best. Perfection is the enemy of good. Allowing these treats prevents bigger calorie spending days that I cannot overcome in a week. Sit down and make yourself a calorie budget, today. Try to set social events on maintenance days so that you have some room to play. With the right mindset, you can make it happen. 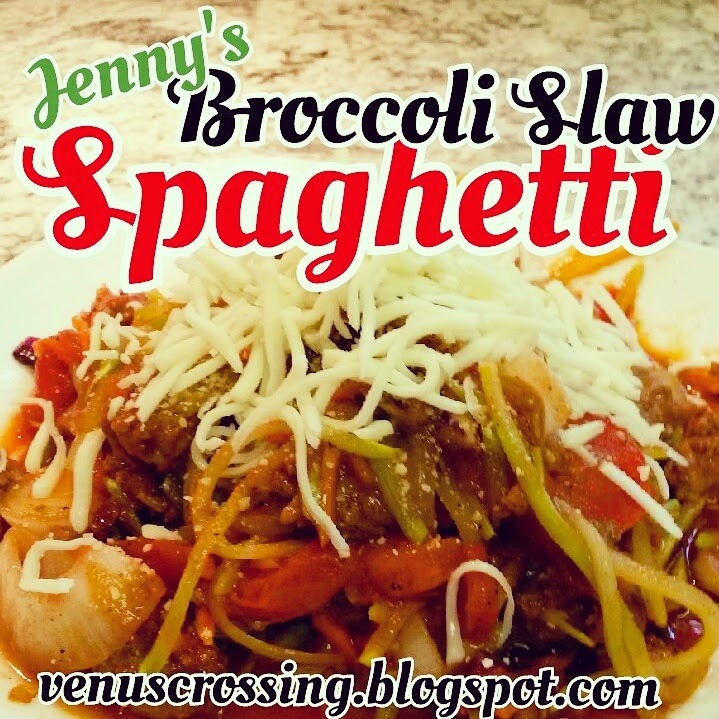 This is the last in the creative uses of broccoli slaw series from Coach Jenny. 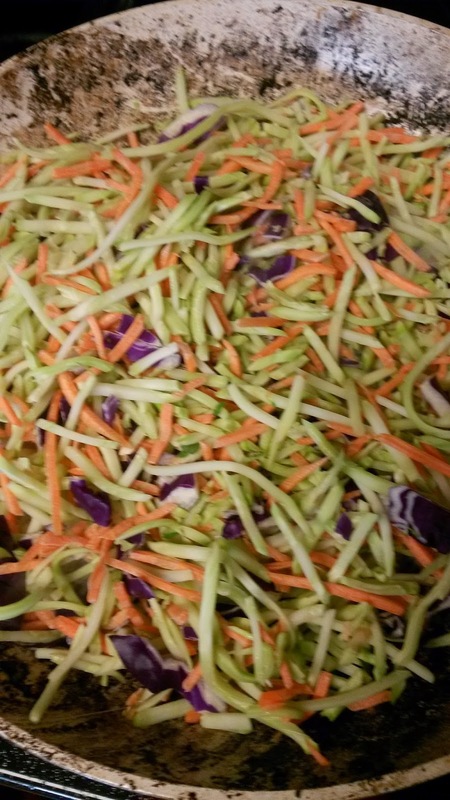 We have already done recipes for Beefy Tex Mex Broccoli Slaw and Asian Broccoli Slaw Stir Fry, so check those out if you have not! 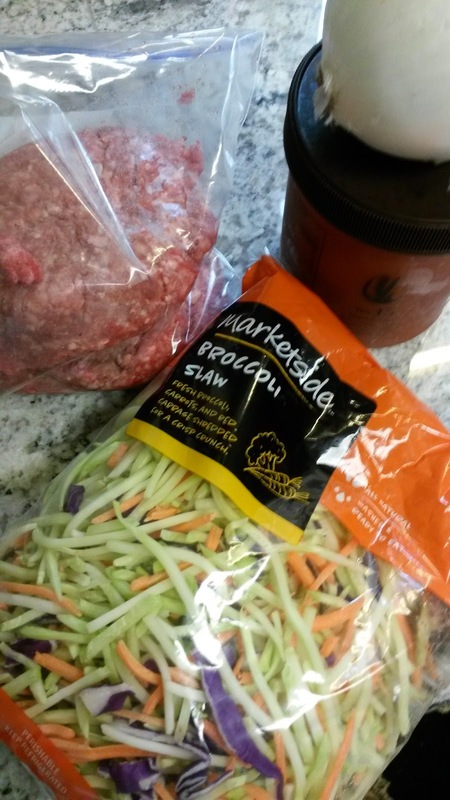 Who knew you could make so many different varieties with some broccoli slaw and ground beef?! And they are all tasty and very volumous too! 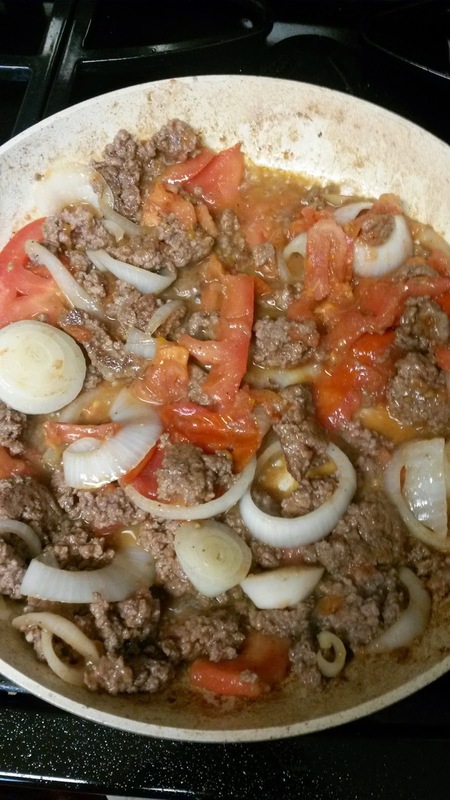 Brown the groud beef and throw in whatever spices you like (I do Italian Seasoning, garlic and onion powder). Once that's cooked dump in the sauce and let that heat up and get bubbly. 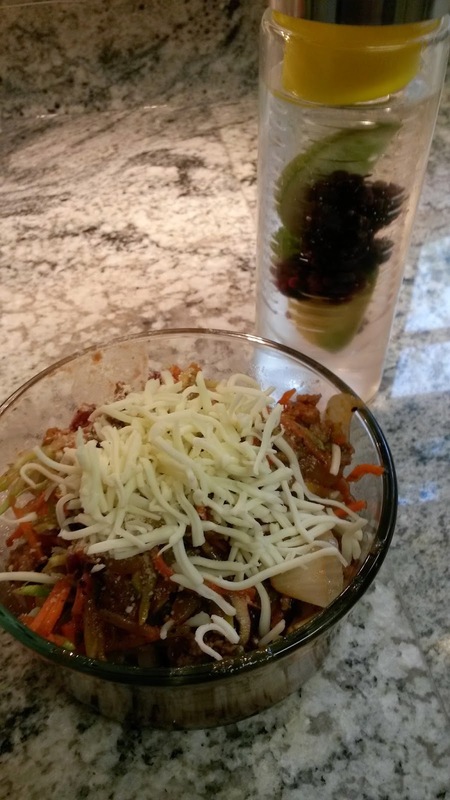 At this point you can transfer the beefy sauce to a bowl and sautee your broccoli slaw. Or you can also throw the bag of broccoli slaw into the microwave for about 3 minutes- it didn't say steam in the bag, so I poked a fork in it a couple of times. 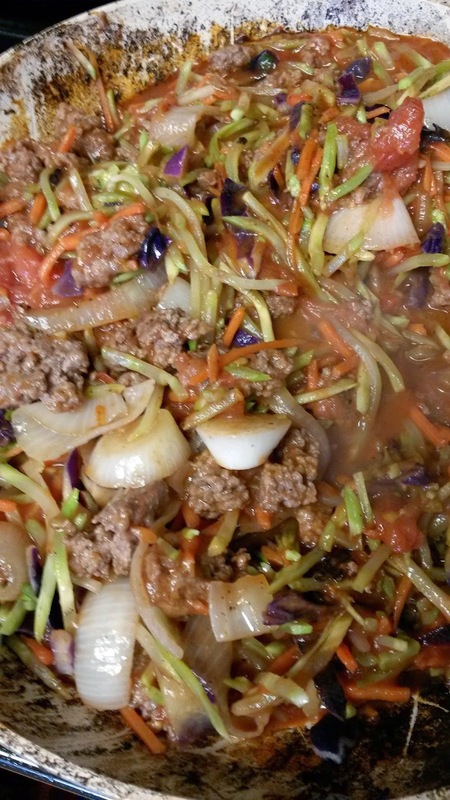 Then mix your beefy sauce and the cooked broccoli slaw. Top with cheese and enjoy! 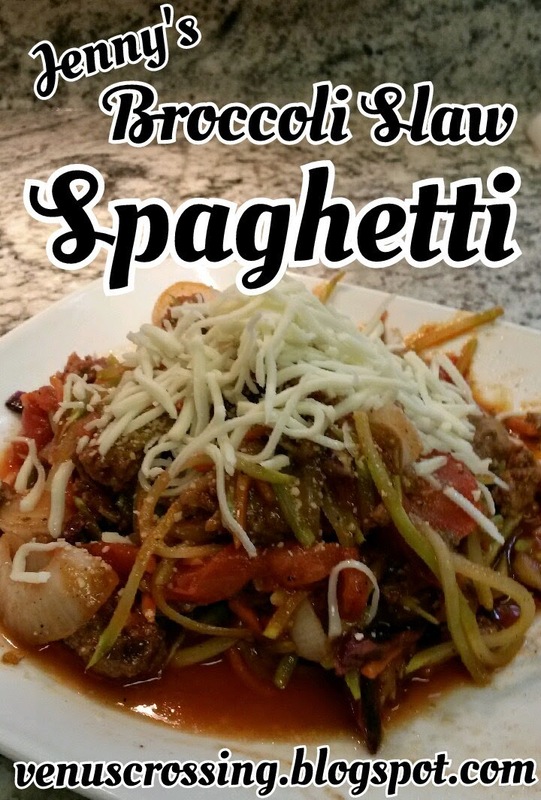 Another recipe that stemmed from my husband's recent paleo kick. But of course I change a few things up (which sometimes means the recipe is not 100% paleo) to suit my lower calorie needs. This one is excellent as well, the whole fam loves it. 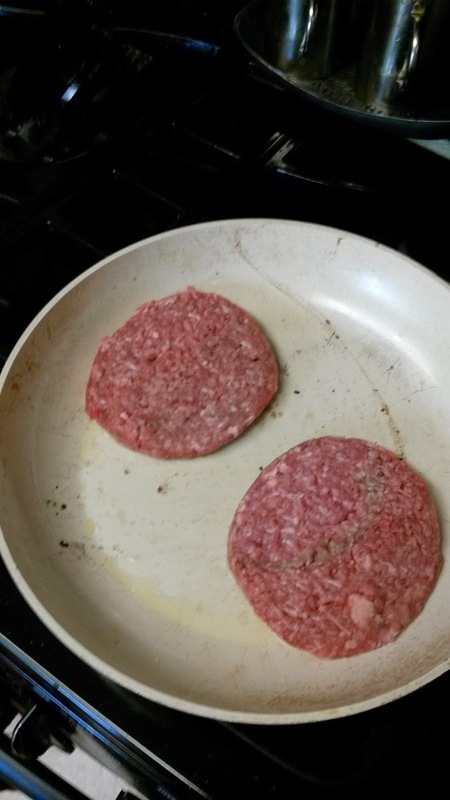 Actually my 8 YO daughter said that it was the best pork I have ever made! Thought I would share a pic of my home gym these days. I have more than you could want / need for the Venus Index workouts, the only system that I train with. All I really need for Venus is the bench, the ab wheel, and the adjustable BowFlex dumbbells. 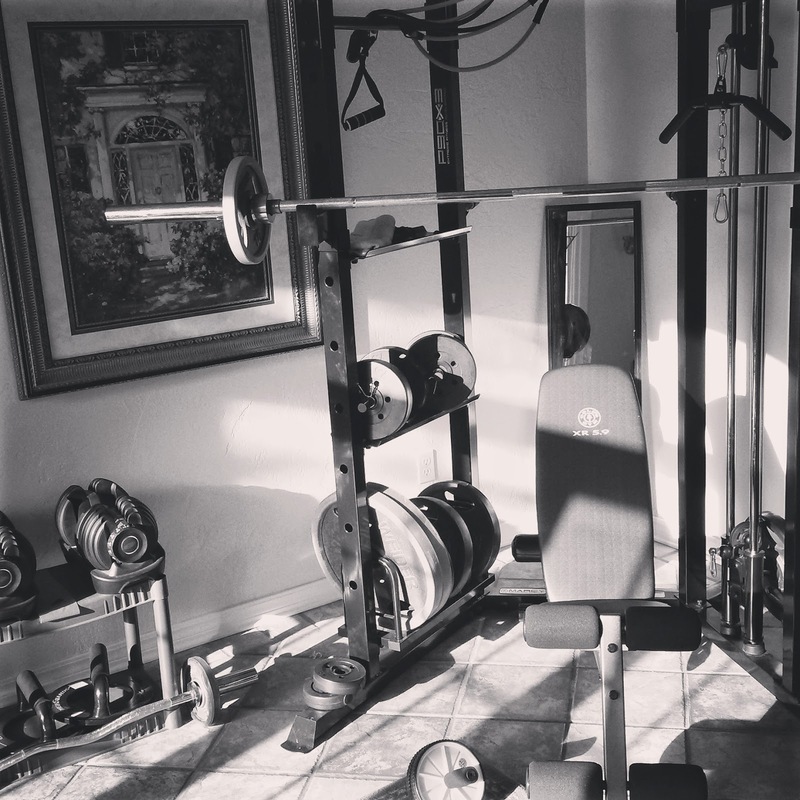 The power rack is helpful because I can do pullups in several grip variations (the bands help assist) across the top piece. On the backside is a captains chair / dip station. And on the right side there is a cable system for Adonis Golden Ratio training (men's training program which also created Venus) like pulldowns and low rows to name a few. The power rack also has an adjustable front peg system for a squat rack to bench press rack. Place all of the ingredients in the slow cooker, pork first. Give it a stir, cover the crockpot and cook on low for 8 hours. 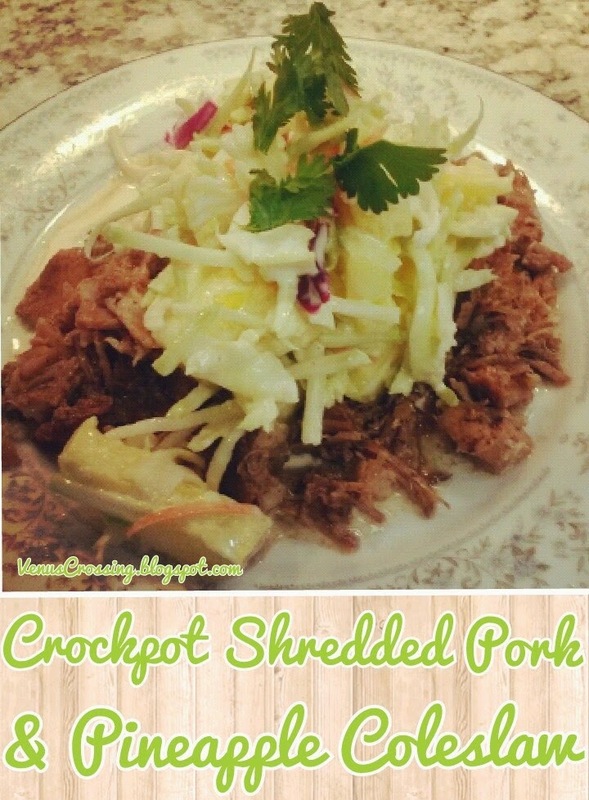 When it's finished cooking, take the pork out of the slow cooker and shred it. 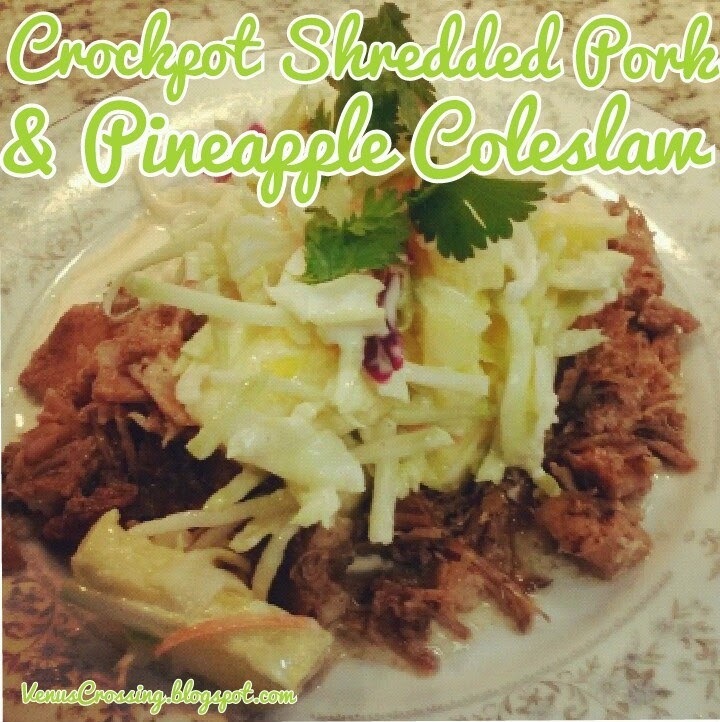 Feel free to add in ¼ – ½ cup of some of the slow cooker juice if you like a juicier shredded pork. 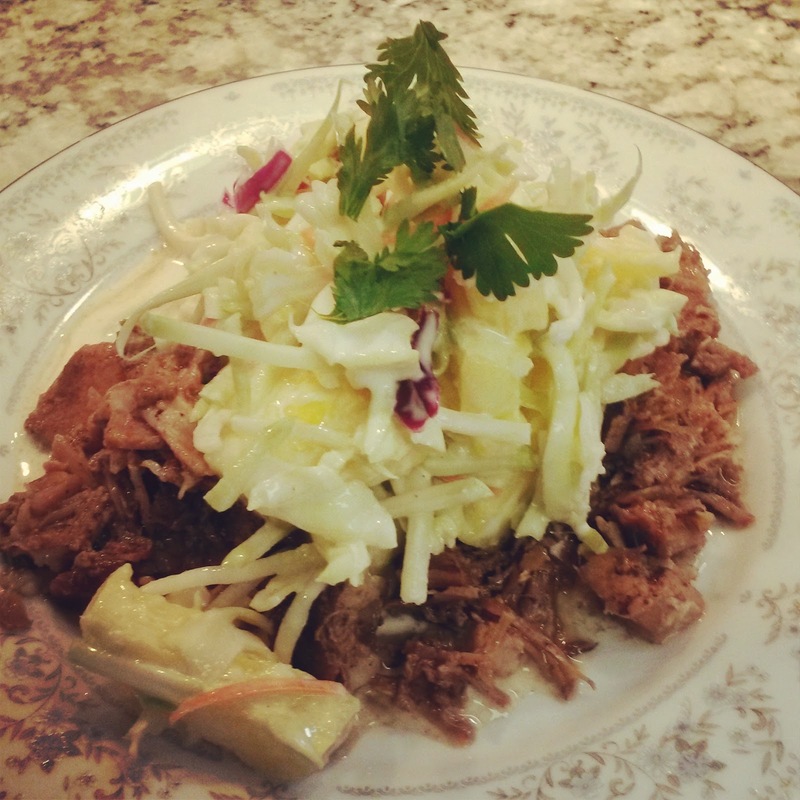 Serve with the pineapple coleslaw and any optional toppings. Enjoy! Combine all ingredients in a bowl and stir.